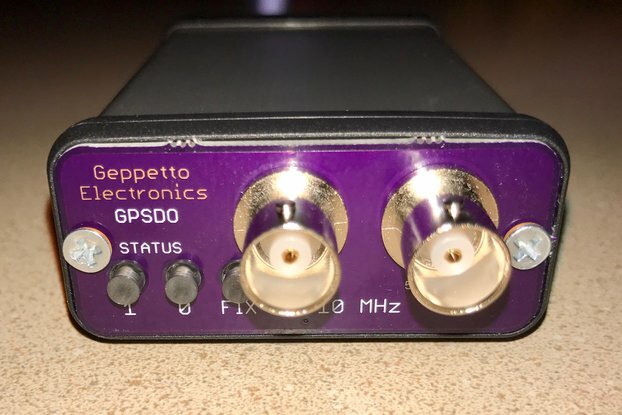 Super high precision GPS trained frequency standard, which can provide arbitral frequency from 1 MHz to 200 MHz with 4-output. From the shipping on Dec. 1st, GPS module will be NEO-7M, one after generation to NEO-6M. 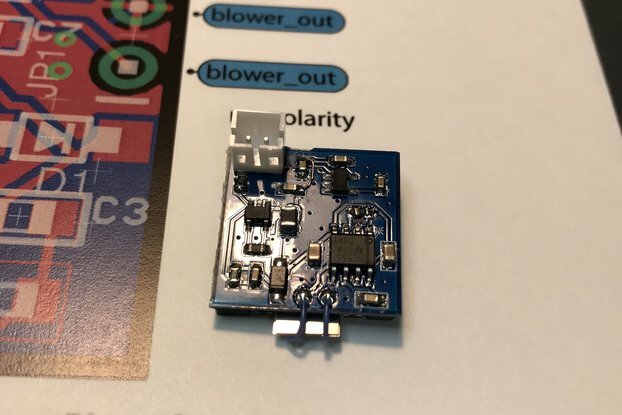 If have some difficulty, please contact me with tindie's messaging system. I've guided to make it work 100% customer. 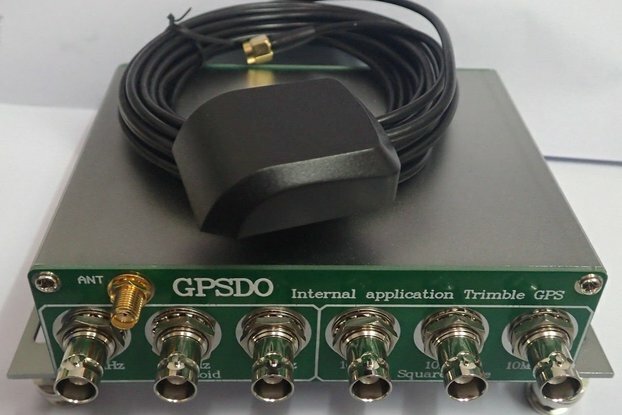 Super high precision GPS trained frequency standard (signal generator), which can provide arbitral frequency from 1 MHz to 200 MHz with 4-output. This is the most practical item I've ever made. 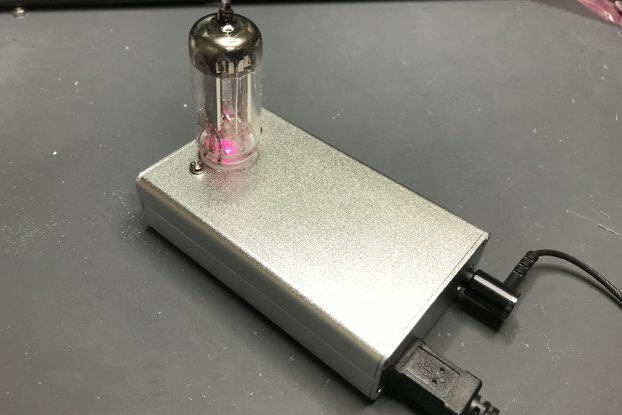 Any 70's 80's 90's and up-to-date time domain related instrument (VNA, SPA, oscilloscope, SG) with 10 MHz input will get the atomic clock precision from GPS by ultra low cost! My previous item is quite handy and portable and reliable for frequency measurement less than 4 MHz. 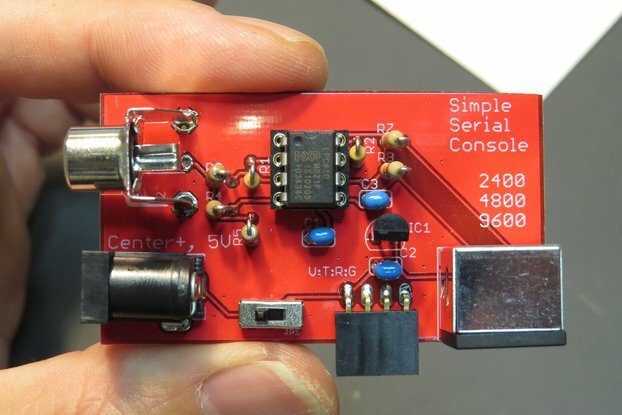 But you may already have frequency counter, spectrum analyzer, vector network analyzer, oscilloscope, or something which has 10 MHz input on the back panel. Each of professional measurement instrument has TCXO but they has "aging" and it may be unreliable after 30 years from production. 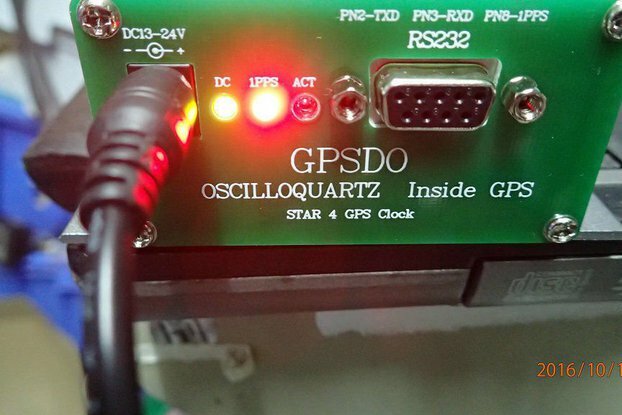 This item will refresh your instrument with "atomic clock precision" given by GPS signal! Four output signals are independently programmable. The frequency is generated by PLL IC (Silicon Labs Si5356 with GPS trained 8 MHz clock), and its output is programmable from 1 MHz to 200 MHz. 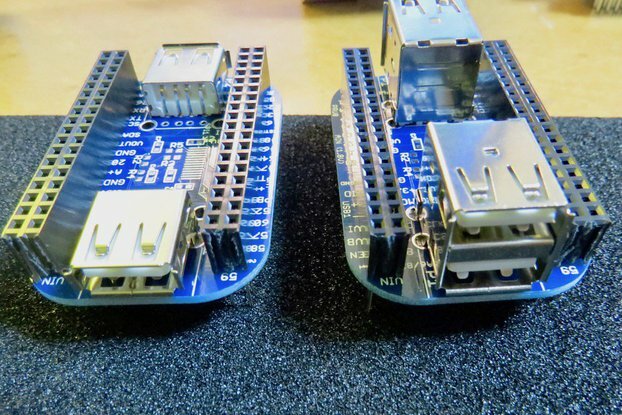 Programming details is available from Application note of Si5356 Silicon labs's software Clock Builder Pro will automatically generate register values for your frequency configuration and copying them to Arduino source will provide the signal of your demand! 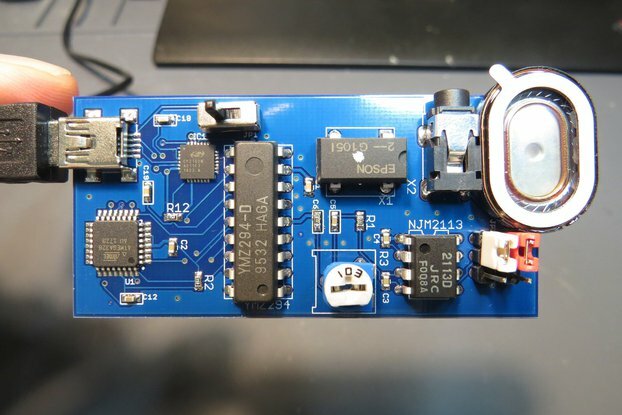 Onboard Lipo battery charger enables portable application. 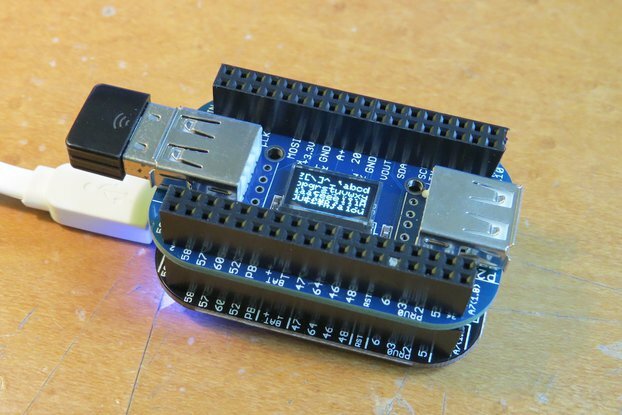 USB-bus power operation is also supported. Output waveform is 3.3 V square wave (mainly good for digital clock). If sine-wave preferred for analogue application, harmonics suppression required. 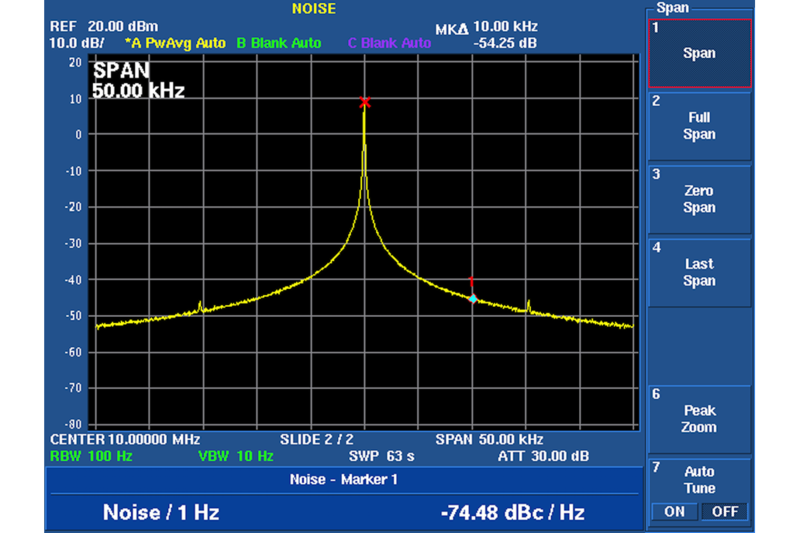 Phase noise is around -75dBc/Hz at 10MHz. 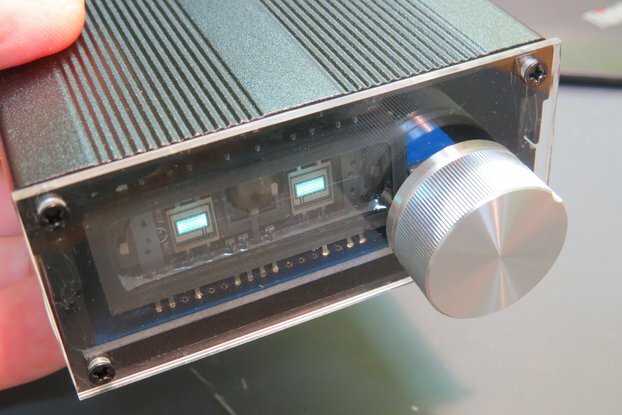 More details are available at my Hackaday log. 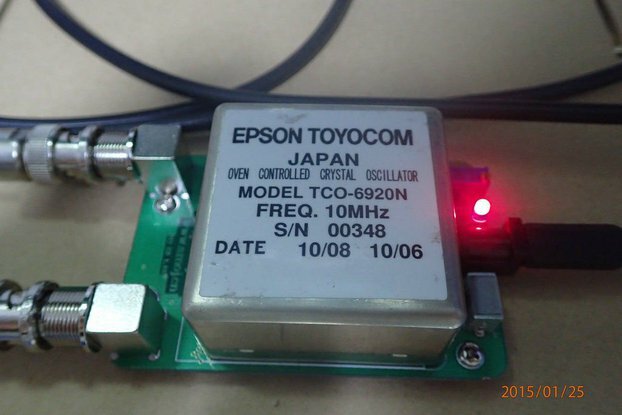 Fully tested and initial firmware (10, 20, 100, 200 MHz output) loaded GPS trained signal generator board. u-blox's NEO6M utility "u-center" is available at https://www.u-blox.com/en/product/u-center By which 8MHz 50% duty ratio clock generation setting can be done at TP5 register of NEO6M.